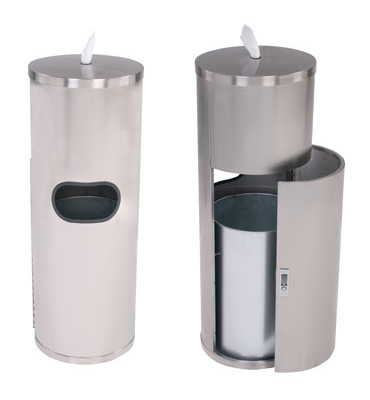 Our stainless steel dispensers are the ultimate dispensing system for your facility. 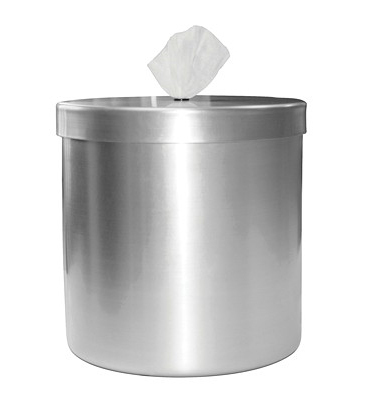 These dispensers are very attractive and represent the highest quality in dispensing. 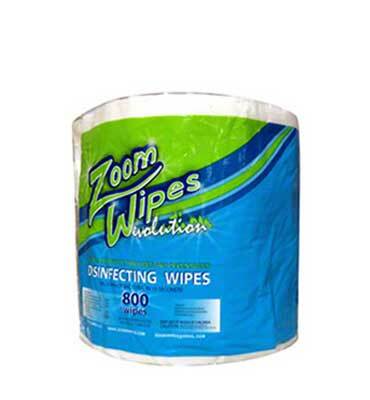 They will make an immediate impression on your clients. 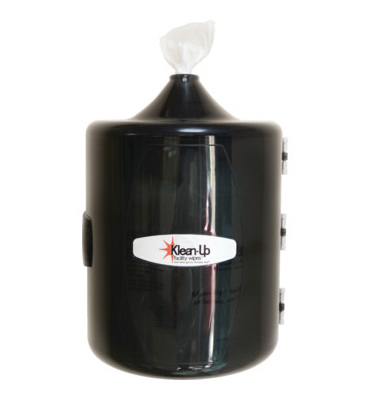 We offer these dispensers at fantastic price points, and we look forward to being able to outfit your facility with our stainless steel dispensers; each unit comes individually wrapped with a supplied pail.